If you are severe bitten by mosquitoes on camping, you may have allergic reaction to the insect injected saliva. In this case, you bites turn into large itchy swellings. It is obligatory to call a doctor for prescriptions. Though, if you have no opportunity to consult a doctor to some reason, you can follow our instructions to stop mosquito bites from itching immediately and reduce the discomfort of mosquito bite inflammation. Never scratch the bites, as severe mosquito bite inflammation with infection may develop. Do not rub the affected skin, just soak instead of scrubbing, and only pat dry instead of rubbing. Normally, the mosquito bites itch for some days and don’t require any treatment. Though, itchiness is unbearable at times and prevents sleeping. In this cases, you can use some cures for mosquito bites at home. Moreover, the affected area sometimes covers with a pea-sized bubbles, filled with turbid yellowish contents, erosions, and honey-yellow crusts. It means that you suffer from mosquito bite infection of the skin. Streptoderma is a disease that requires from you to call a doctor immediately. 1. Take an antibacterial soap. Wash the inflamed area with the soap and boiled water. In addition, try to keep the area of the bite clean and dry. 2. Soak a cotton ball, disk or a piece of medical gauze with witch hazel, 3% vinegar, hydrogen peroxide, vodka or 40% rubbing alcohol. At least, you can use antibacterial wipes. Place cotton balls on your red mosquito bites and swellings to reduce itching and relieve pain. Then, in about 1-2 minutes remove them. A great variety of over-the-counter treatments for insect and mosquito bites are available nowadays. However, if you have no time to wait for pain relief, several home alternatives can stop mosquito bites from itching immediately. Take a tablespoon of baking soda and some drops of water. Then, stir the mixture very well. The paste should be a bit sticky. Place the baking soda paste on the bites. In fact, instead of baking soda, you can use any kind of salt or meat tenderizer as well. Take any toothpaste (not gel) and apply some of the paste over the red mosquito bites. Rub a drop of Dettol liquid soap directly on the area affected by the mosquito bite. Use calamine lotion or a topical pramoxine-based anesthetic to help relieve pain and itching. 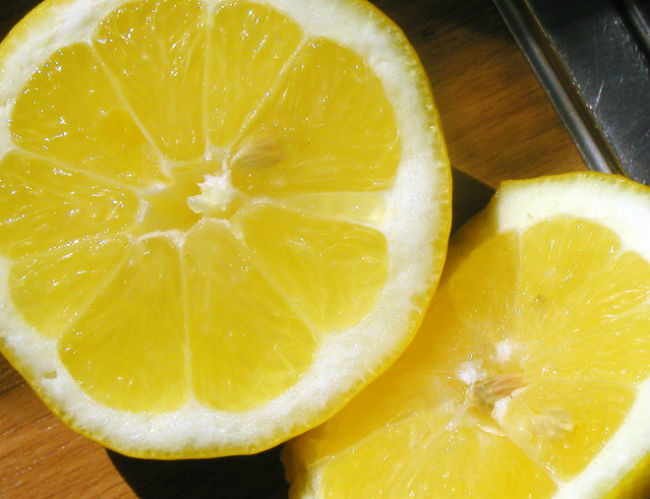 Cut a lemon into two parts and spread one of the halves over the bites. Instead, you can cut onion or garlic as well. If you have aloe vera plant at home, cut a leaf to get some aloe vera gel. Apply some juice onto the bites to reduce swelling and itching. Aloe vera juice covers mosquito bites with a protective layer to reduce possible skin infection. You can apply essential oils of Tea Tree, Basil, Cloves, or Lavender. Take 3% vinegar or witch hazel and add 3 drops of Basil essential oil. Instead, you can pour 2 drops of Cloves oil and 1 drops of Lavender oil. Moreover, you can apply Tea tree oil directly onto the bite spot without mixing with base or purification. Apply an ice pack, a bottle with frozen water or ice cubes that are wrapped in a fiber cloth to the area of mosquito bite inflammation. Mosquito bite treatment methods mentioned above will give you quick, but short-termed itch relief. In fact, this time period will be enough for you to consult a doctor. He is likely to prescribe some anti-histamine and anti-inflammatory medicine to stop mosquito bite allergy and inflammation. Only in some special cases, you can take anti-inflammatory capsules (Naproxen, Ibuprofen, etc) at home. It is important that you have already taken them without any side-effects and allergic reactions. Take the pills only as directed in the instruction! In addition, anti-histamine creams and anti-inflammatory drugs are recommended for treatment of mosquito bite inflammation and allergy. 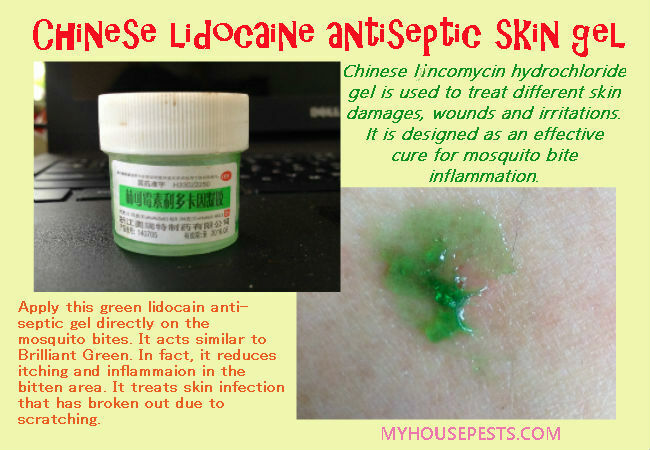 They will relieve pain, reduce swelling or redness and stop mosquito bites from itching. Take and apply any medication only if you doctor prescribes.